Looking for the perfect Christmas gift? 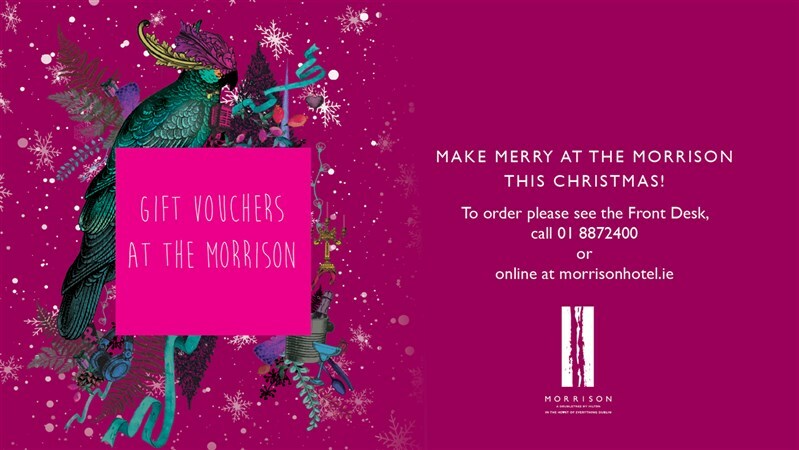 Why not tick all the boxes and give the gift of a Morrison Christmas voucher! Dinner for two, Gentlemen’s Tea or an over night stay are just some of the ways that Morrison Gift Vouchers can be used – Apparently you can buy happiness this Christmas.